Paramount views of the Guemes Channel, surrounding San Juan Islands and beyond. This 11,548 Sq Ft lot is poised against the lush Cranberry Lake Forest Lands and perched at the top of The Highlands. 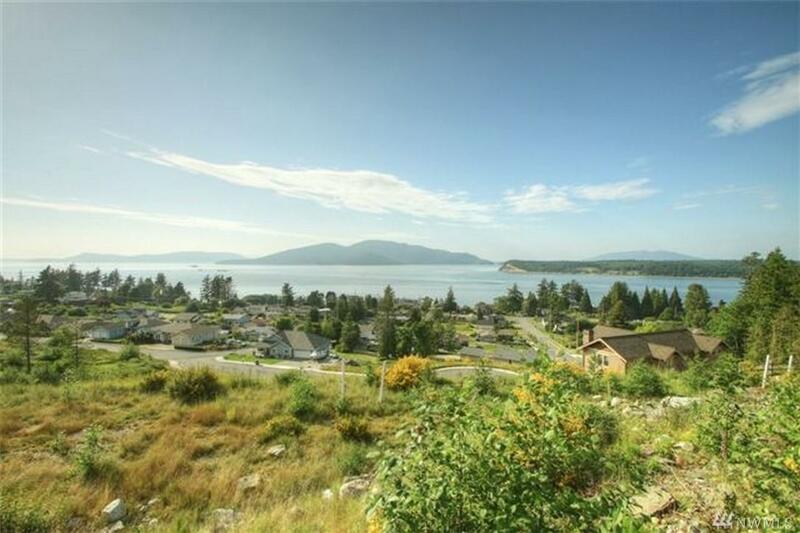 The Highlands on Fidalgo Island is a neighborhood of exquisite custom view homes. Located on the west side of the island, this neighborhood enjoys some of the most stunning views on the island.